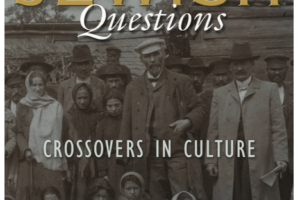 Irish Questions and Jewish Questions: Crossovers in Culture Launch Speaker: Prof. Mary McAuliffe (University College Dublin) Irish Jewish Museum, Dublin 8, Republic of Ireland. Thursday 25th October, 7pm. 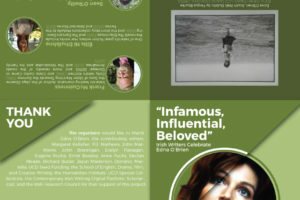 Table of Contents – Aidan Beatty & Dan O’Brien. Introduction: Irish Questions and Jewish Questions – Abby Bender. British Israelites, Irish Israelites, and the Ends of an Analogy – RM Douglas. Launch of Giving Shape to the Moment: the Art of Mary O’Donnell, Poet, Short Story Writer, Novelist (Peter Lang, Reimagining Ireland series) Editor, Dr. Maria Elena Jaime de Pablos. Where? Irish Writers Centre, Parnell Sq. 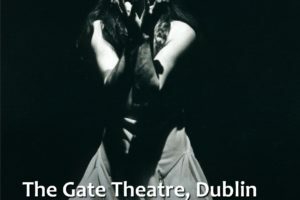 Dublin Time: 18.30-20.30 Date: 13th September. Speakers: Dr. Elena Mara Jaime de Pablos, Univ of Almeria & Dr. Eamon Maher, ITT.